baby Ridley bump. 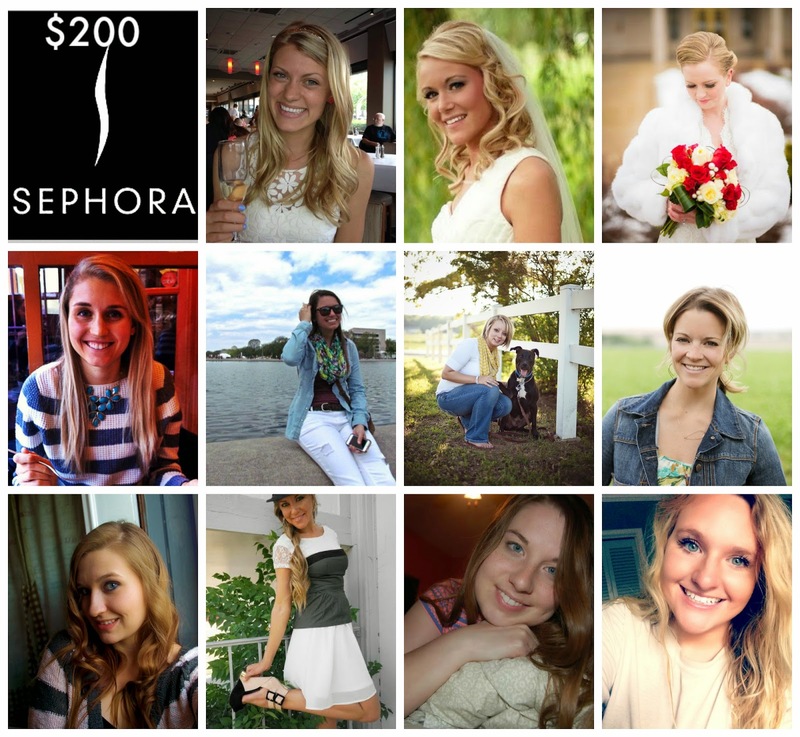 : $200 Sephora Gift Card June Giveaway!! Ohhh $200 to Sephora?! Yes please!! :) Great giveaway!! Yay this sounds like fun!! Well this would pretty much be my dream giveaway to win haha! Thanks for hosting this giveaway...Do you know how much nail polish I could buy with $200????!!! I'm pretty sure I need that maxi in my life :) sooo pretty! Awesome tattoo! And yay for your ultrasound. Hope you get to start those meds immediately! July is almost here!!! This will be your month!